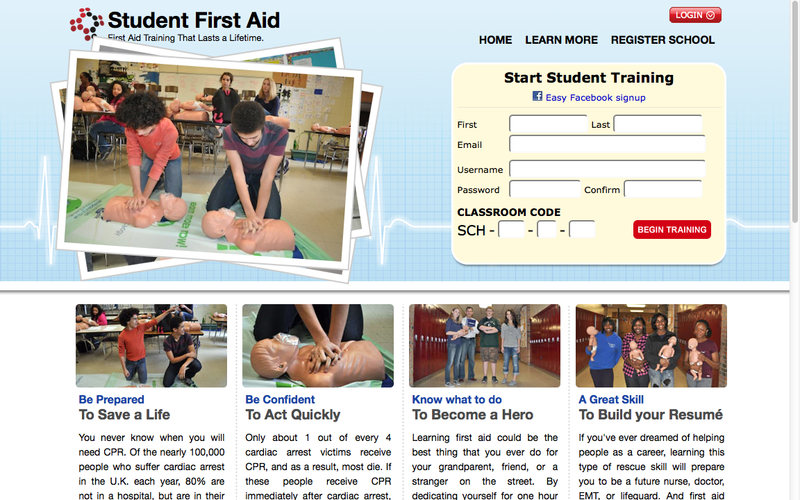 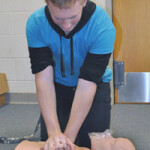 work alongside to give more information, discussion and news on how our free student first aid program is developing. 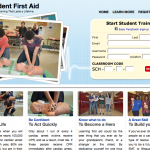 If you have any news, stories or experiences of training or using first aid skills please let us know so we can include you on this blog. 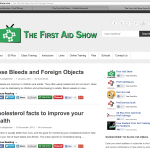 Add your comments to the stories so we can get any idea’s from everyone on the stories that matter and how our stories relate to you.